The heart of concrete lies in the cement. Several tests should be performed to determine the characteristics of cement and its compatibility with other materials in the concrete mix design. Compressive strength testing of mortar cubes at 3-days, 7-days and 28-days of aging are used to observe the development of the strength gain of the mortar over time. 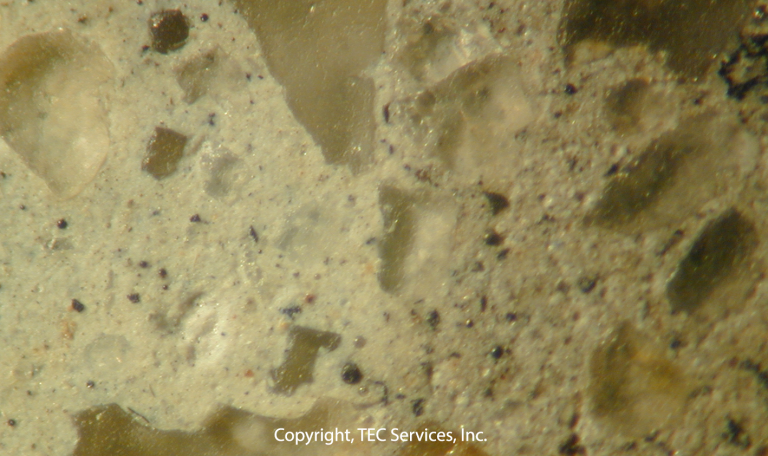 A chemical analysis of the cement will provide a reasonable estimate of the composition of the cement. 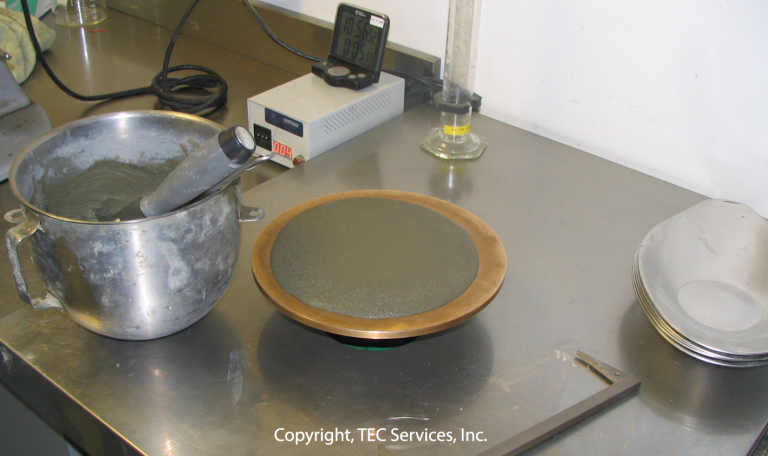 These are just a few of the tests that can be used to determine the quality of the cement. Our laboratory is approved and/or inspected by A2LA, AMRL (AASHTO Materials Reference Laboratory), CCRL (Cement and Concrete Reference Laboratory) and the US Army Corps of Engineers. Our laboratory accreditations include: ISO 17025, AASHTO R18 and we are an approved laboratory for the US Army Corps of Engineers. We work closely with ASTM in the development of test methods, testing guidelines and specifications for all types of cements. 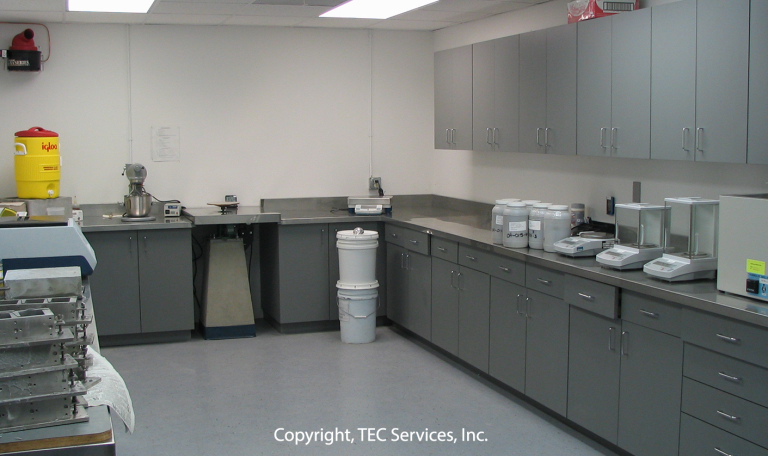 Our laboratory has performed research, quality control, and cement–admixture compatibility testing. 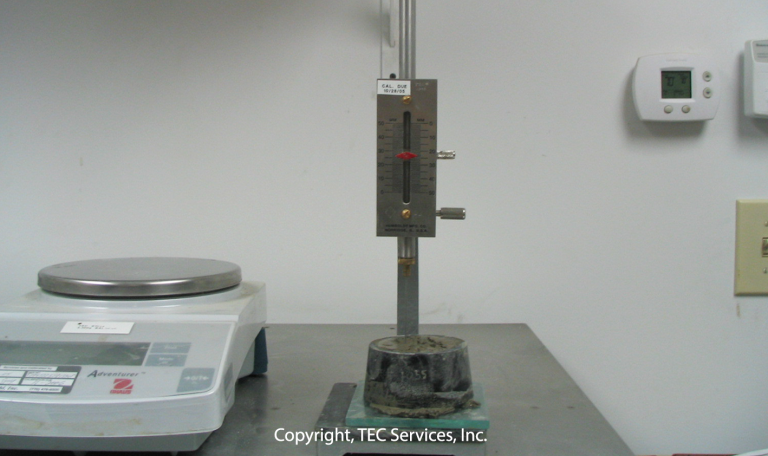 A basic list of some of the cement testing our laboratory provides is listed below. This list consists of ASTM tests and other tests that we perform on a regular basis. If a test is desired that is not listed below, please call us and inquire for further details.